We beat off tough competition from Gibbs & Dandy, Eurocell, Parkeray and Construction Excellence Kent to win the award for our 175th anniversary campaign. 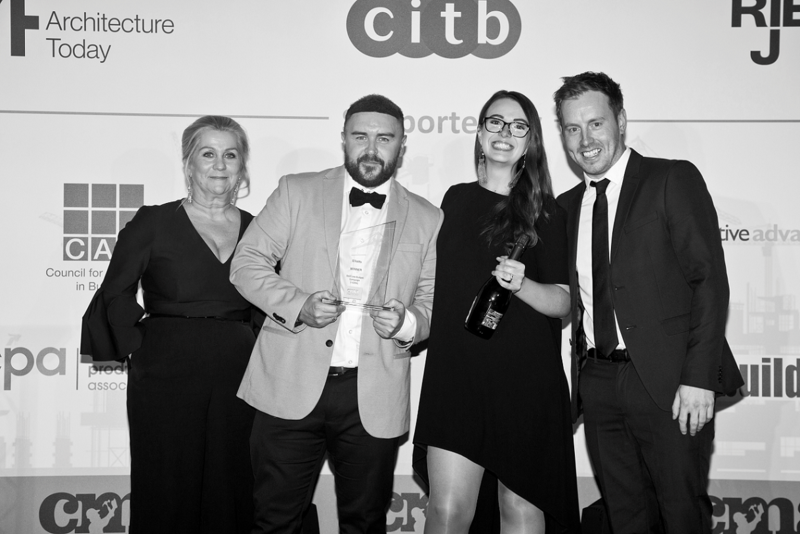 “The Construction Marketing Awards showcase the best in innovation and creativity in the UK construction industry, so we are beyond delighted to have picked up an award for our 175th anniversary campaign.” says Marketing Manager, Julie Shaw. The Awards, endorsed by the Chartered Institute of Marketing, are now in their 18th year. 2018 saw a record number of entries, with the judging panel commenting that the quality was higher than ever. The award for the 175th anniversary campaign is the second of the year, with the first coming from the BMJ Awards in May. A huge well done to the marketing team and everyone involved in making the 175th anniversary activities such a great success.